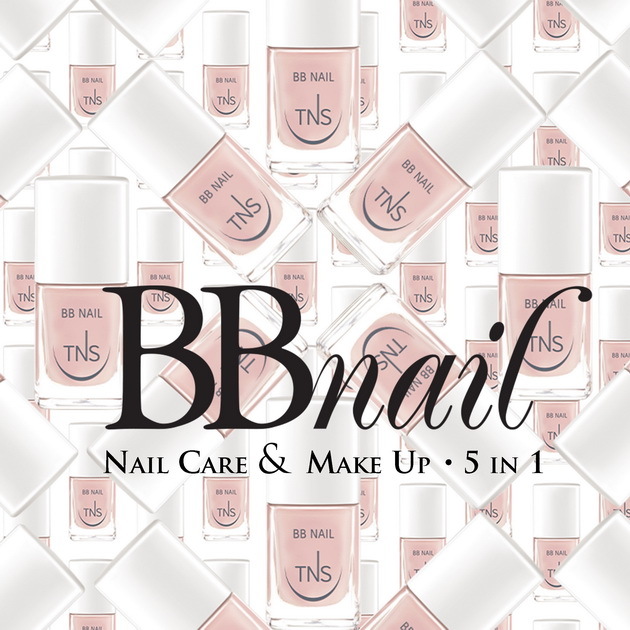 TNS BB Nail 5 in 1 | Light Your Nails! I'd need 5-free one... without formaldehyde resins. I like such kind as a base for negative space manis. ...sulle mie unghie viene molto più rosata con due passate...io la preferisco come base!! !...ps...fiera del gelato?? ?...io adoro il gelato...è una delle poche cose davanti a cui non so resistere!!! Io devo dire che mi è piaciuto molto questo smalto-BB e l'ho usato parecchio in periodi in cui ero molto impegnata. Mi trovi d'accordo sulla sua appetibilità per quanto riguarda le donne più mature o chi non indossa mai smalto. Could be good if you have a strict workplace but I prefer my colourful manis! I wouldn't wear it by itself, but as a nail art base it could be great! I really don't like that pearly shine as a base for nail arts! I doubt I'd wear this! Great review though! I was very intrigued until I saw how sheer the polish is. I always feel I have application issues with any basecoat so to have it built in would be nice. I know what you mean about uneven tips, that's why I always go for opaque finishes. I am kinda relieved I am not the only one! That shimmer would look so cool in a negative space design! I just can't stand it haha! I know how it feels, believe me! I haven't used a BB cream for my nails, but I use a CC cream for them daily. I like the NailMedic one from Walmart.